Have you inherited a life-threatening condition? Hospital staff are raising awareness of a potentially life-threatening condition which affects one in 250 people, often without their knowledge. 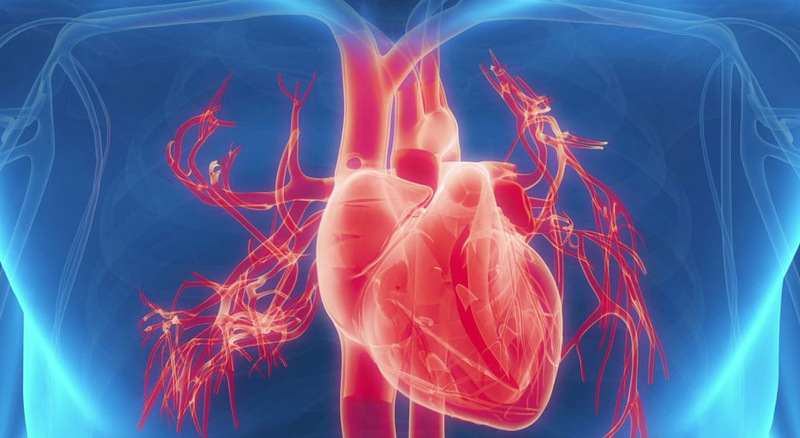 A team from Hull University Teaching Hospitals NHS Trust will attend this week’s Health Expo to explain how familial hypercholesterolaemia (FH) can increase the risk of developing heart disease and how people can minimise the risk of suffering an early heart attack. Hull Lord Mayor Councillor John Hewitt and Lady Mayoress Betty Hewitt will be visiting the Health Expo stand at City Hall at 11am on Thursday to watch an animation explaining the condition linked to high cholesterol levels and speak to staff spearheading the awareness campaign. FH nurse Paula Sutton, who works at Hull Royal Infirmary, said: “If you have lost parents or grandparents to an early heart attack, we have the ability to reduce the risk of that happening again to you or another member of your family. Cholesterol plays a vital role in the body but it increases the risk of heart disease if levels get too high, usually when people enter their 40s and eat too much saturated fat found in butter, cheese, cakes or pastries. Around 250,000 in the UK have inherited FH, a genetic condition meaning their cholesterol levels are higher than normal from birth and continue to rise, regardless of their lifestyle. A baby born to a parent who has FH has a 50 per cent chance of also having the condition. Uncovering the condition in a family matters because a 40-year-old with untreated FH has the same heart attack risk as a 70-year-old. Many people are unaware of the condition, which often has few or no symptoms. If untreated, about 50 per cent of men and 30 per cent of woman with FH will develop coronary heart disease by the age of 55 and each day, one person with FH has a heart attack. However, people diagnosed with FH can be treated before heart disease develops and live as long as those without the condition. The team’s appearance at Health Expo comes ahead of the launch of a new trust service in December as part of a regional campaign to raise awareness across Yorkshire and the Humber. Based at Hull University Teaching Hospitals NHS Trust and led by consultant Deepa Narayanan, patients referred to the service by their GPs will be assessed and family trees considered to reveal patterns of early deaths linked to heart disease. Those considered at risk of FH will undergo a genetic test. If the result is positive, other family members will be encouraged to have the test and drug therapy to lower cholesterol and prevent the development of heart disease. FH nurse Rachel Dunn said: “Our message to people is simple: if you have experienced the death of a relative from a heart attack early in their lives, just have that conversation with your family to see if it was a one-off or if there might be something more to it. “Getting your cholesterol checked through your GP or as part of a health check is an important first step.